Fourth grade is an exciting time, filled with new challenges and experiences. Giving 100% is the key to success. Remember we are a “TEAM” because Together Everyone Achieves More. Homework is an important part of school. It provides students with additional practice and reinforces learning. 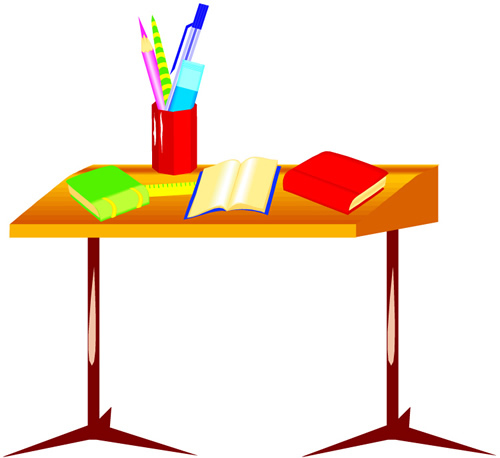 Further, homework encourages student responsibility, one of the pillars of character education. Students can expect a maximum of 40 minutes of homework each evening. Unless otherwise instructed, assignments are to be completed in blue or black ink, using cursive writing. When responding to questions, complete sentences are required. Math, however, must be done in pencil. It is important that homework be handed in on time.